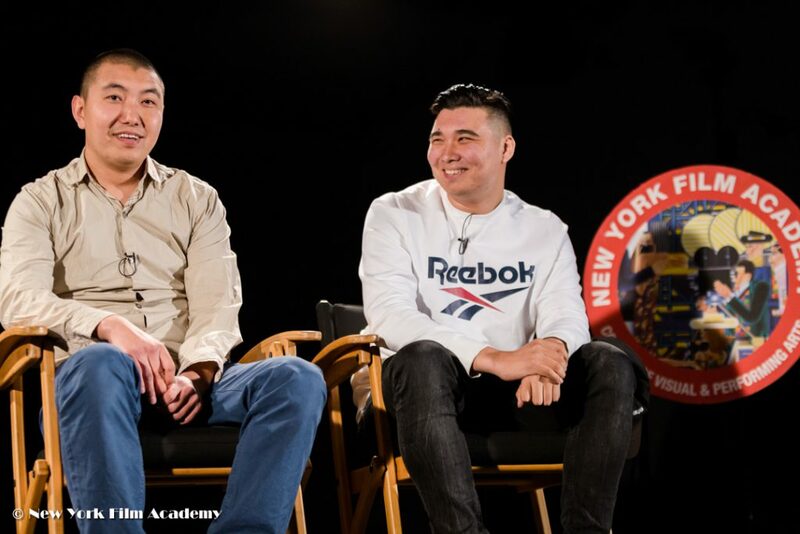 Recently, Kazakh Cinematographer, Azamat Dulatov, and NYFA alumnus, Aisultan Seitov, gave a Q & A at the New York Film Academy Los Angeles following a screening of “The Jackal.” The award-winning short film is the first mutual project of Dulatov and Seitov. From early childhood, Dulatov was interested in photography and painting, and this passion for visual arts eventually led him into the field of cinematography. 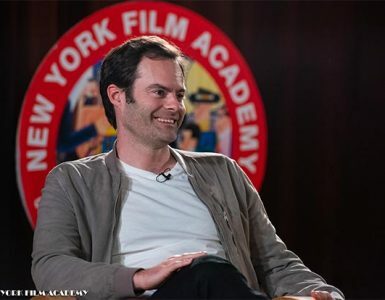 His first feature film “999” earned multiple awards among different festivals. 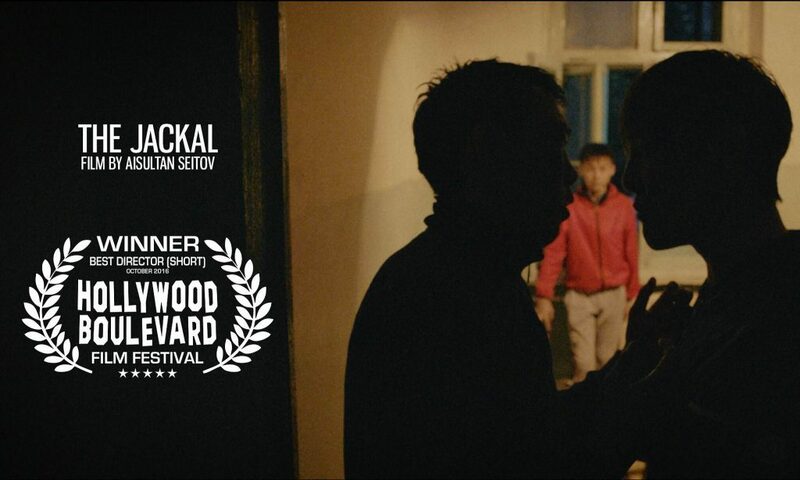 Since then he has continued to work on successful Kazakh movies such as “Barrier” directed by Zhasulan Poshanova, “Marry in 30,” directed by NYFA alumnus, Askar Bisembin, and “Taraz” by Nurtas Adambaya, to name few. Despite his extremely busy professional schedule, Dulatov agreed to be director of photography on Seitov’s thesis film, “The Jackal,” immediately after reading the script. 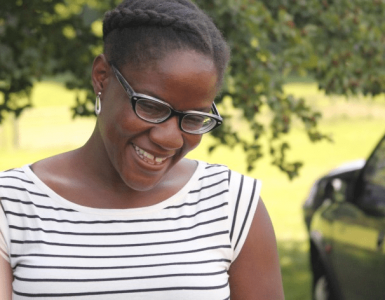 “The script is the most important element to me when making a decision,” said Dulatov. While in Los Angeles, Dulatov and Seitov worked together on a new music video for Ivan Dorn, and prepared for an upcoming feature film, which will be shot in Kazakhstan in spring 2017. 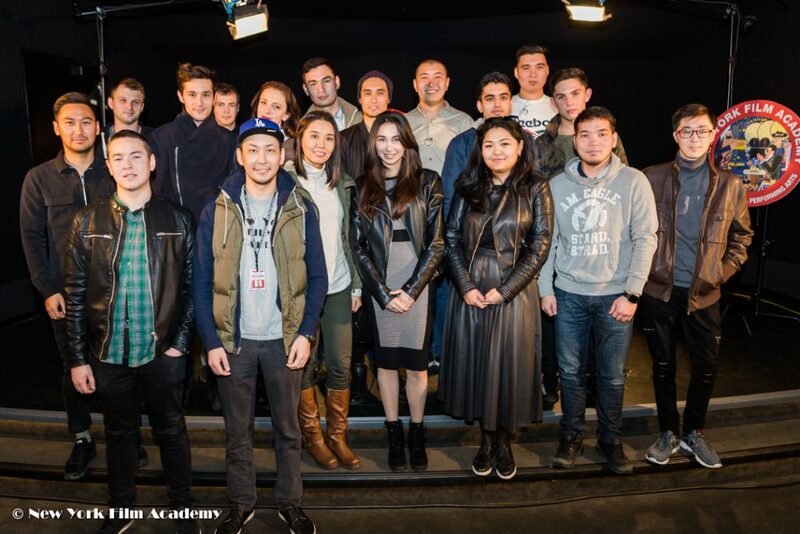 New York Film Academy would like to thank Azamat Dulatov for coming in to speak to our students, and we wish all the best to Aisultan Seitov.